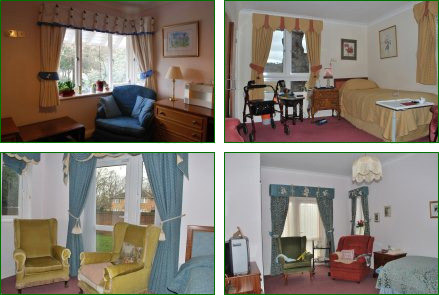 White Lodge Care Home is a beautiful home situated near the river Thames in the village of Bisham. There are 21 well-sized beautifully furnished rooms, all en-suite and with private telephone lines. Internet access can be arranged for each room if desired. The extensive gardens are surrounded with borders filled with shrubs and flowers, and the combination of lawns and mature trees create a relaxing setting for residents, their families and friends. Bisham school children and a team of volunteers. White Lodge participates actively within the community and enjoys an excellent relationship with the local community and its groups. The allotment brings a spirit of community to the Home.